Welcome to the new River Commons Senior Living - formerly known as River Oaks Retirement Community. 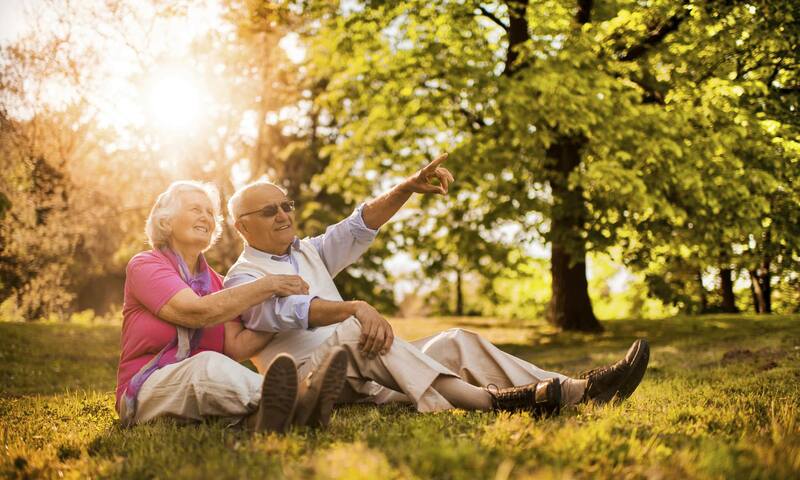 Set against the tree-lined streets of picturesque Redding, California, River Commons Senior Living is Northern California's premier retirement community. Surrounded by natural beauty and ample recreational opportunities, our beautifully designed community is located near Turtle Bay Exploration Park and Sundial Bridge, as well as shopping in the Hilltop area and downtown Redding. We are situated near the Sacramento River Trail, perfect for a scenic stroll, as well as Riverview Country Club, where residents can meet friends for an early tee time. 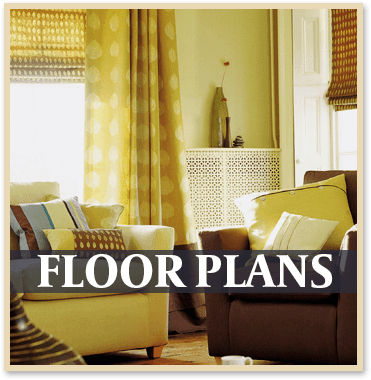 At River Commons Senior Living, we go above and beyond to provide a superior and carefree living experience. 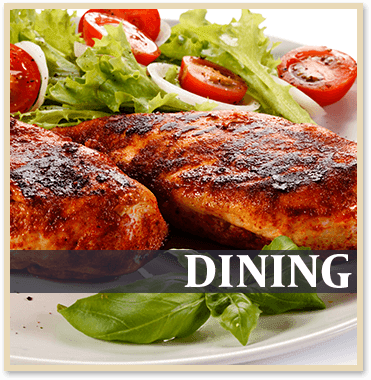 Our gourmet chef prepares three well-rounded meals every day served in our stately dining room. Between meals, residents take advantage of our innumerable amenities. From the pool table in our deluxe billiards room, to the cardio machines in our well-equipped fitness center, to our on-site chapel complete with beautiful stained glass windows, you’re sure to find activities to suit your interests. In addition, we schedule frequent outings, like picnics along the gorgeous Sacramento River and summertime boat trips on spectacular Lake Shasta. 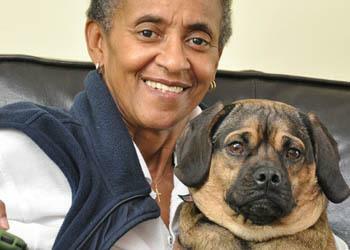 We love pets as much as you do at River Commons Senior Living. We’re happy to welcome indoor cats and small dogs to our friendly community. Pets must weigh less than 15 pounds, and we require a $250 pet deposit. For more information about our pet policy, call our friendly and courteous staff today. 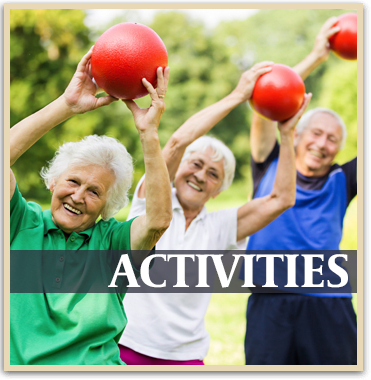 To see what River Commons Senior Living can do for you, contact us to arrange a personalized tour of our senior living community in Redding, California, today. Each of our studio, one, and two bedroom luxury senior apartments is equipped with a kitchenette including a sink, a full-size refrigerator with freezer, ample storage, and a thermostat for individual temperature control. For added peace of mind, our apartments feature an intercom, emergency call system, smoke detector, and sprinkler system. We’re also conveniently located near several of the region’s state-of-the-art hospitals and treatment facilities. 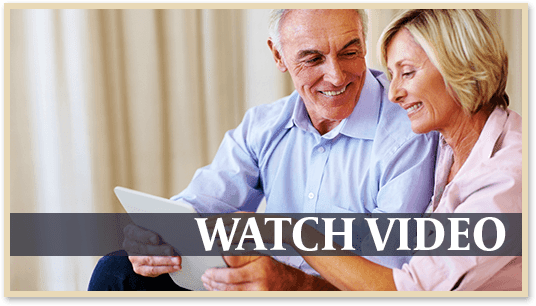 To see the premier senior living community in Redding, CA, for yourself, schedule your personalized tour of River Commons Senior Living today.